How Do Roller Blinds Work? Roller blinds have been an all time favourite for many people, but if you are new to them, you might be wondering how do roller blinds work? Now that you have even more reason to get them installed, let’s proceed into the mechanism of these blinds. 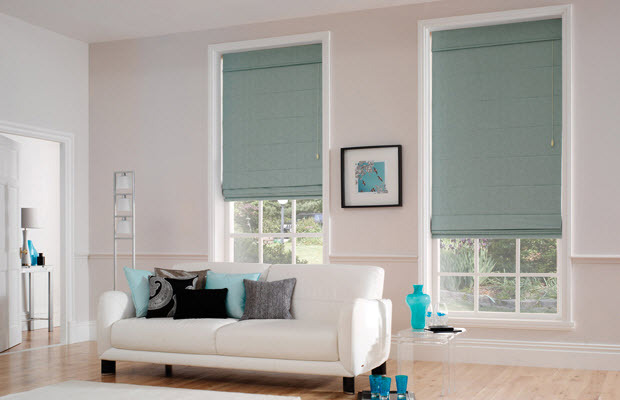 When you look at roller blinds, they look pretty simple. They are put together from sheets of stiff fabric with a hollow tube that contains a ratchet and a spring. There is also a pull tab on the bottom of the fabric for easy operation – this prevents you from having to touch the fabric thus keeping it clean and neat. This is a pretty simple concept as it states in the name itself. The fabric gets rolled around the tube either going up or down, depending on the amount of light you are looking to let through. This is where the internal ratchet gets involved as it allows you to lock lock the shade into place once you’re satisfied with the shading. You can either choose to have your fabric roll off the back or the front of the tube. In front, it will create more space between the fabric and window which could create more light being let through. When rolled down the back, blocking out light will be much easier. Don’t get too stressed out too fast, you’re blinds have not necessarily seen their final days. If they are stuck while down, simply remove them from the wall bracket and turn the pin on the side to adjust the tension. Are your blinds moving too slowly? Lower them all the way down, remove it from the wall and manually roll it up halfway. Last, but not least, if they are moving too fast, roll it all the way up, remove it from the wall and manually roll it down halfway. Now that you know how roller blinds work, operate and what they consist of, it’s time to start playing around with different designs and colours. 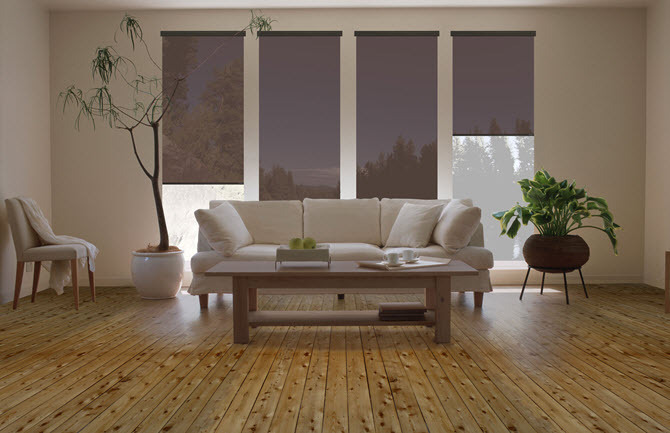 Feel free to browse our wide selection of Roller Blinds – we have different fabrics, double or single, outdoor roller blinds as well as printed ones. Buy shutters, curtains, shades and blinds online at Blinds Direct, the #1 online store for blinds in South Africa. You won’t find lower prices on custom window coverings anywhere else! Contact us today for any further enquiries!